As soon as Final Fantasy XV’s super special, mama-jamma edition was announced, I was all over it. No, really—I preordered it within five minutes of it going live. Based on what I’d seen so far, I was feeling pretty good about my future almost-200-dollar investment. But then the last few months happened. 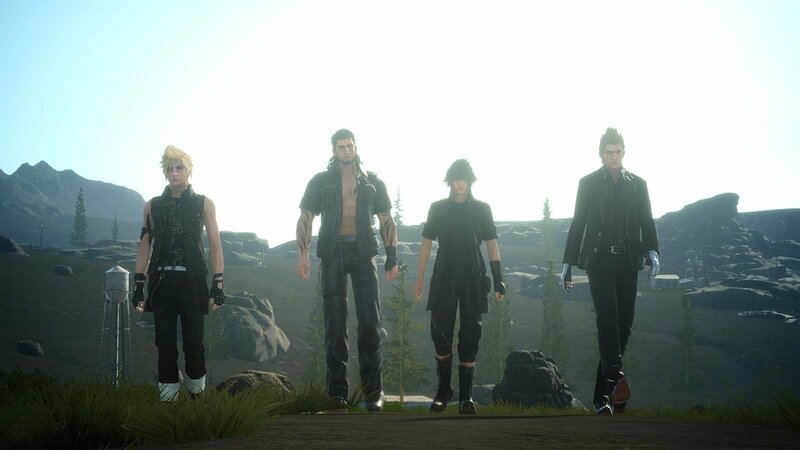 Final Fantasy XV Brotherhood ended up being a bit underwhelming. Kingsglaive was an unmitigated disaster of a film, despite some vital canon bits. Even as a franchise fan and occasional apologist (disclosure: I like Final Fantasy XIII and think Vanille is a great character), I was starting to sweat bullets. There was no way this could bad, right? 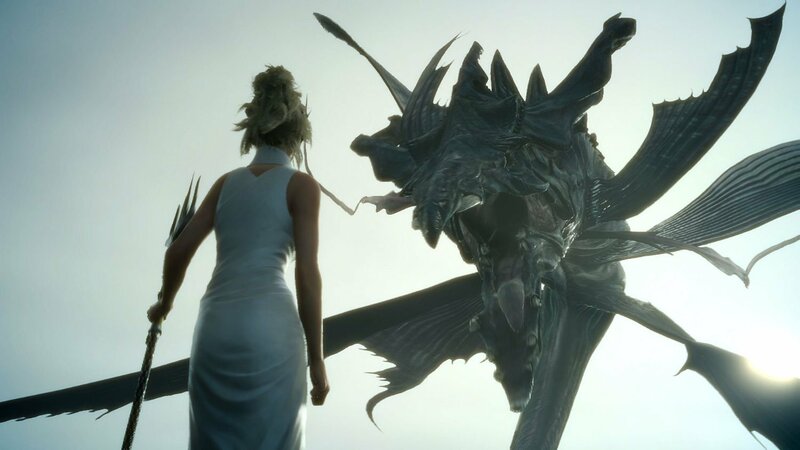 Unfortunately, Final Fantasy XV itself might be the final nail in the coffin. After getting my hands on The Artist Formerly Known As Final Fantasy Versus XIII at GameStop Expo, I’m questioning if even 60 bucks will be worth it for this game. Don’t get me wrong, I didn’t hate what I got the chance to experience, not even close. But I didn’t come away full of enthusiasm either, because it feels like Square Enix has officially lost control. That is to say, I’m not sure they know what to do with this series anymore. RPG? Hack-and-slash? Open-world adventure? Gritty and serious, or goofy and fun? The answer, it seems, is to throw everything into a blender and see what the resulting smoothie of a game is. It’s about as awkward as it sounds. Final Fantasy XV expects players to engage in a fairly sloppy combat system built on button-mashing, yet insists they pay attention to party members’ positions and statuses. It wants us to travel long distances, but the driving mechanics are some of the most unenjoyable I’ve played in years. There’s supposedly a deep and emotional narrative, yet conversations about the attractiveness of certain women get bookended by lore bits about political intrigue and childhood promises. Frankly, the whole thing feels like a tonal mess at complete odds with itself and out of touch with what both critics and fans want. I can say this because before I was a critic, I was a Final Fantasy fan. Looking at it through both lenses, I’m just not sure what Square Enix is thinking. It feels like what we’re in for is a weird compromise between the series’ roots and modern gaming conventions; a weird mish-mash of JRPG and WRPG philosophies that don’t quite mesh how they should. For example, navigating the open world is both immersive and tedious. You can sprint, but the duration is painful. You can jump up things, but you can’t grab onto them. You can drive, but off-roading is a no-go as the Regalia is basically a slot car. It feels like Square Enix saw AAA RPGs with massive open worlds and seamless gameplay and said, “hey, those games are hits, let’s make one!” The problem is that Square Enix has practically no experience making something in that vein. There’s been no gradual build towards this direction. Instead, it feels like an artificial shift in a certain direction with no clue how to actually pull it off. That’s not to mention the technical problems holding it back. The controls straight-up didn’t do what I intended them to at some points. I was able to awkwardly exploit physics to climb up things. The frame-rate got kind of janky at points. Oh, and one build actually crashed on me, and refused to start back up, forcing me to jump back to a different unit. Now, like I said earlier, I didn’t hate Final Fantasy XV, or what I got see at any rate. 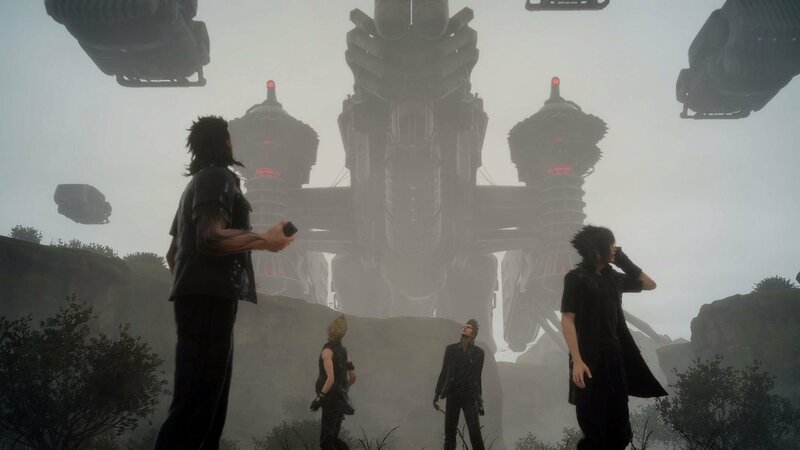 There are some novel ideas that have been brought to the table, and at the very least, it feels like Square Enix is finally taking some clearly defined risks with this series. I also really enjoy the camaraderie of the main cast, and am genuinely intrigued by what I’ve seen of the actual narrative. There’s also a relief that comes with the combat, because it’s weirdly limited like the past few entries; it’s a straight-up hack-and-slash, and even if there is some sloppiness there, it’s still more satisfying than whatever’s been going on for the past decade. I am looking forward to Stand By Me 2: Boy Band Boogaloo, in some capacities. I feel like once I have access to the full title, I’ll be able to overlook some of the game’s quirks and enjoy the package as a whole. But I’m not convinced that the final product will actually be a great game, or the return to prominence that this series has needed. It’s not the full embrace of WRPG ideologies that have been advertised, but an awkward half-embrace that might not hold a full 40-50 hour experience together. 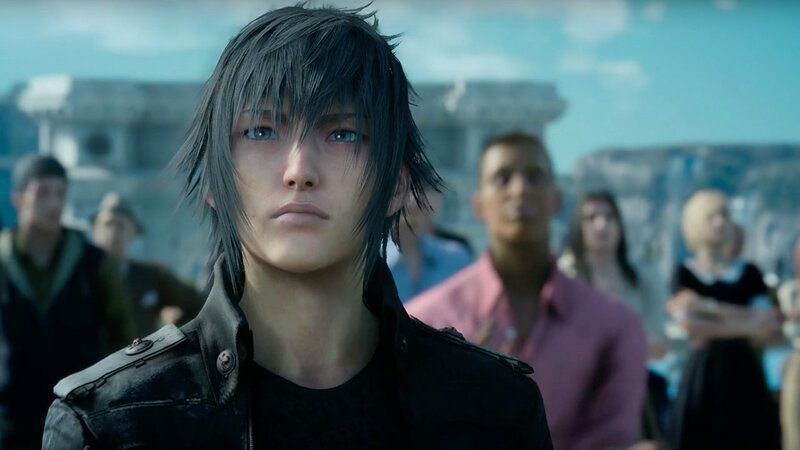 We’ll just have to see how Final Fantasy XV turns out when it hits stores on its new release date, November 30.